These non-invasive, body contouring devices are used mainly to reduce fat and the appearance of cellulite. There is no need for unnecessary surgeries, which often come with a lot of risks. Both devices are used with the Contoura work station and use clinically proven modalities including radio-frequency energy and negative pressure applied to the skin and underlying fat. While the Body FX is used throughout the body, the Mini FX allows our doctors to focus smaller areas like the neck and buccula (double chin). At Skin Lastiq, we use Contoura by INMODE for our body contouring treatments. Contoura works great to reduce fat, improve the appearance of cellulite, and tighten loose skin. The devices we use with Contoura non-invasive and have been peer reviewed and published to prove that they can permanently kill adipose tissue and contract the skin. To learn more call us today! The RF technology in these devices lessen stored fat deposits, which form unappealing cellulite, love handles, and muffin tops. The Body FX machine can target thermal energy and deliver it to your skin to a precise range of fat tissue. As a result, the device will only target your fat tissue and not your skin and organs. The Mini FX is similar to the larger Body FX. 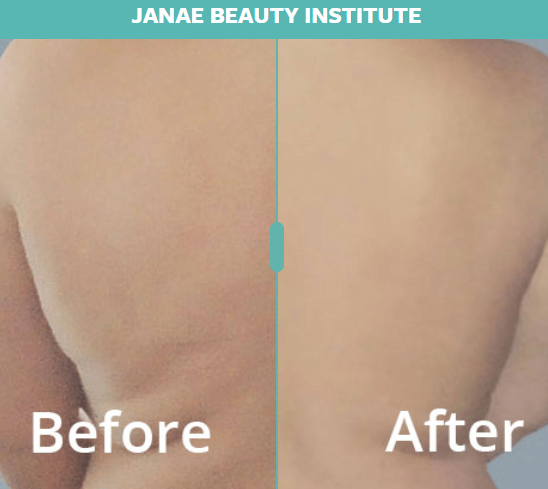 It focuses on non-invasive and effective body shaping but it is intended to tackle small but challenging bulges in the body without surgery or downtime. While the Body FX is perfect for targeting unwanted fat and areas of skin laxity in larger areas such as the abdomen, thighs, hips, love handles, and buttocks, the Mini FX is ideal for targeting harder to access areas such as, the jawline, the neck, and under the chin. These two devices use identical technology. The only difference is the size. Results from the procedure include long-term progress in your body contour without the need for traditional invasive surgery. Throughout the Body FX treatment, patients claim to feel a warming sensation on their skin and a gentle pulling sensation as the radio-frequency and vacuum-like feature of the device work together to smooth out stubborn pockets of fat and release fat content into your body to treat specific areas. This treatment also helps flush those fat calories out of your system in order to avoid having the fat settle elsewhere. A single RF pulse is sent in order to heat the underlying tissue to the required temperature. Once this is achieved, a second pulse, which is designed to destroy the targeted fat cells, is sent. These forces work together to contour your body. Both of these result in very little discomfort.